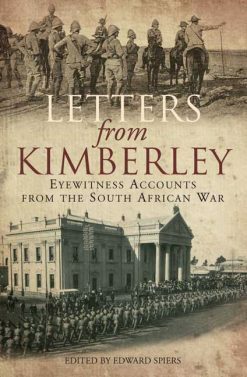 This book is an extreme rarity – an account of cavalry service in the Boer War by one of their officers. The 18th Hussars were deployed to South Africa in 1899 and served throughout the conflict until 1902. The Regiment took part in the Battle of Talana Hill, the Siege of Ladysmith; and subsequent patrols against the elusive enemy. 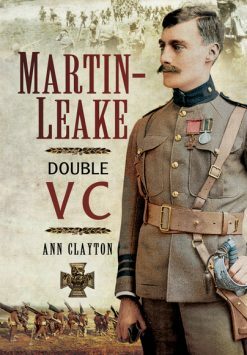 This history includes an itinerary of the regiment’s movement, and a Roll of Honour of those members who were killed, wounded or died of disease. OFFICIAL HISTORY OF THE WAR IN SOUTH AFRICA 1899-1902 compiled by the Direction of His Majesty’s Government. Complete in four volumes together with four volumes of full colour maps. 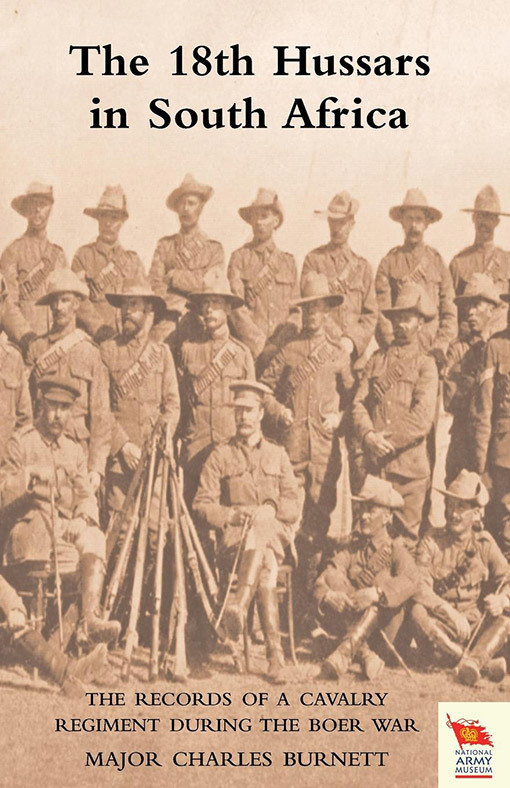 OUR REGIMENTS IN SOUTH AFRICA 1899-1902.